When using Arrendale voice capture, dictators may recount the patient story verbally in whatever manner suits their personality and situational needs. Options include dictating via mobile phones, land line telephones, digital recorders and PC microphones, allowing dictators to maximize time at their desk and when away. All dictations are stored in a central online repository, no matter which voice input was used, resulting in convenience, efficiency and compliance with patient security and privacy standards. Arrendale voice capture assists health systems, clinics and single dictator environments. For dictators on the go, Arrendale Mobile+ is offered in both Apple and Android apps to save on device expenditures. For those comfortable using a digital recorder, Arrendale’s DVR+ is compatible with the familiar Olympus, Philips and Sony devices your practice already owns. Health systems and community hospitals have a choice of cloud-hosted or on premise systems to harmonize with your IT department’s server philosophy. Specialty departments, such as radiology, often select PC-based dictation with a tethered or wireless PC mike for the integrated front-end speech recognition option. Our call-in (remote cloud) dictation option provides at toll-free number for your dictators, can be set up in hours and eliminates server hardware purchases at your facility. If your facility is still using an older on-site dictation system with an onerous annual support fee, our remote-hosted solution will save dollars, provide new hardware and software while lightening the load for your IT staff. Arrendale voice solutions allow your facility to include Dragon speech recognition cost savings for all dictators or just those who appreciate this workflow. Keep your physicians productive no matter if they are traveling from one office to another or sitting on their back porch with smart phone access to voice files, transcripts and patients via the Arrendale Mobile+ app. 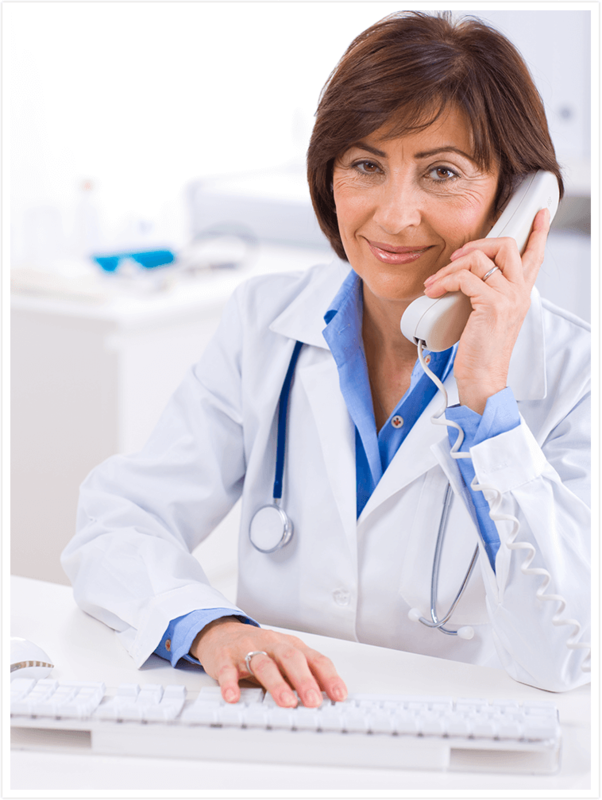 We offer further assistance with your patient narrative completion via US-based A+Network integrated transcription services. Call 800 344-1323 to describe your voice capture goals and current pain. We’ll customize a system that will please all your users as well as the CFO.